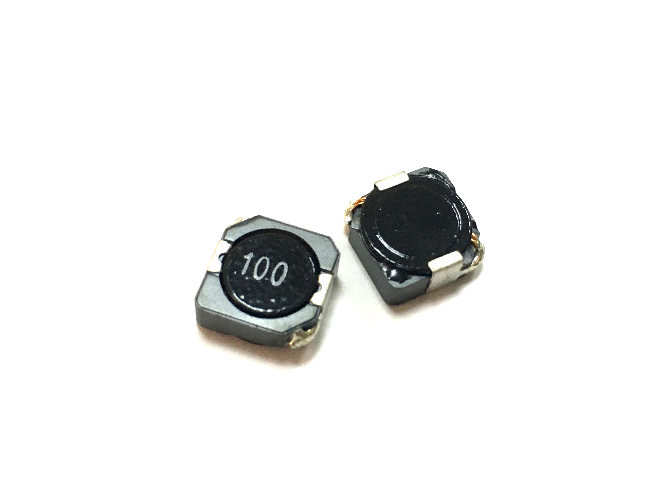 1.0uH to 1000uH, 0.009 to 2.47mOhm, 14.4 to 0.45Amp miniature SMD power inductor. 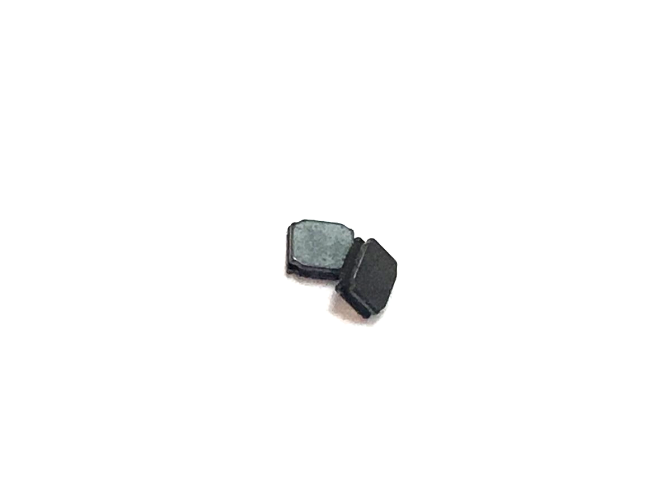 Ferrite based SMD Drum inductor, Inductance range of 1.0uH to 1,000.0uH, 6.60mm x 4.45mm foot print, 2.92mm Max. height. 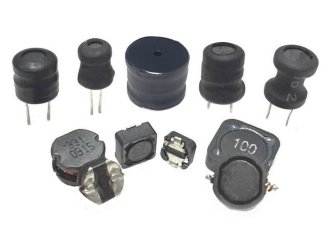 3.3uH to 1000.0uH, 20% or 10%, 17mOhm to 5626mOhm, 6.0Amp to 0.35Amp DIP Drum Inductor. 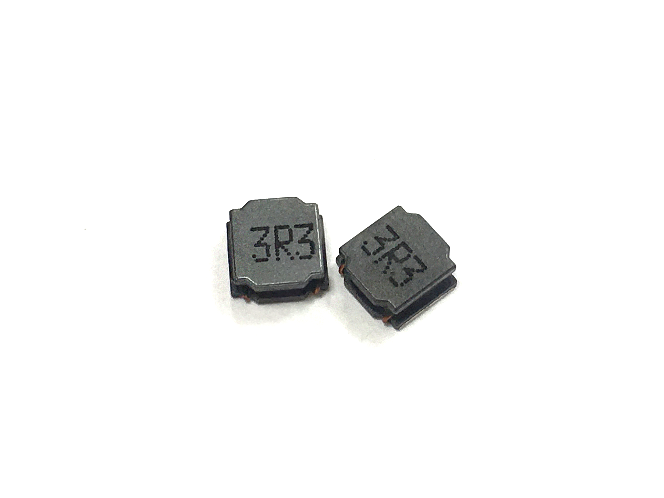 3.3uH to 1000.0uH, 20% or 10%, 13mOhm to 3400mOhm, 5.5Amp to 0.34Amp DIP Drum Inductor. 3.3uH to 1000.0uH, 20% or 10%, 20mOhm to 5000mOhm, 8.5Amp to 0.5Amp DIP Drum Inductor. 3.3uH to 1000.0uH, 20% or 10%, 15mOhm to 3800mOhm, 12.3Amp to 0.72Amp DIP Drum Inductor. 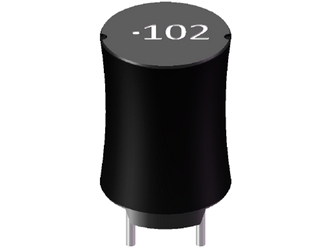 1.0uH to 1000.0uH, 20% or 10%, 4.5mOhm to 2050mOhm, 21.0Amp to 0.72Amp DIP Drum Inductor. 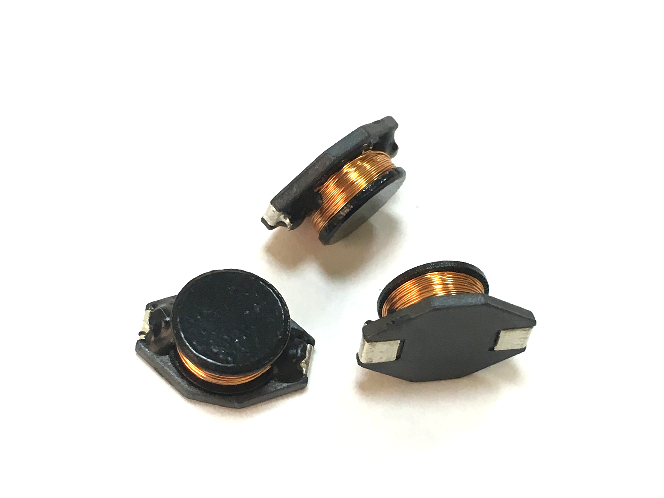 3.3uH to 1000.0uH, 20% or 10%, 7mOhm to 1525mOhm, 14.0Amp to 0.84Amp DIP Drum Inductor. 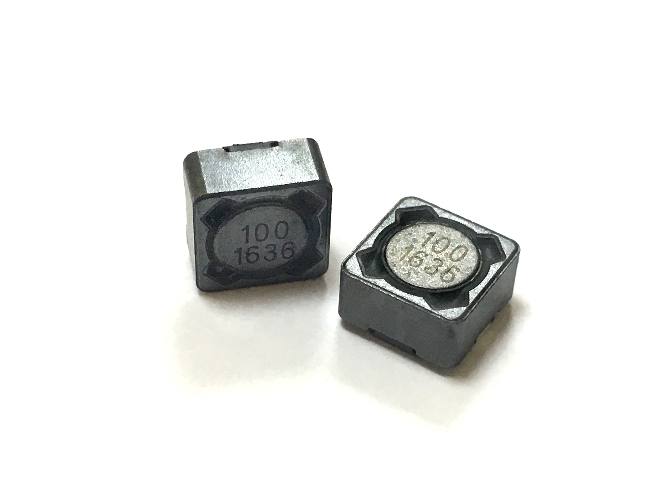 Inductance: 1.00 uH to 560.0 uH. 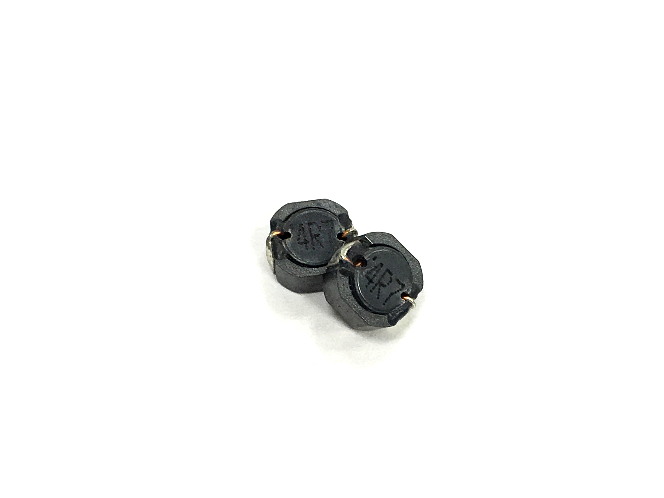 High current of up to 10.00 A (10% Roll off). 10.30 x 9.30 mm foot print with 4.50 mm max height. 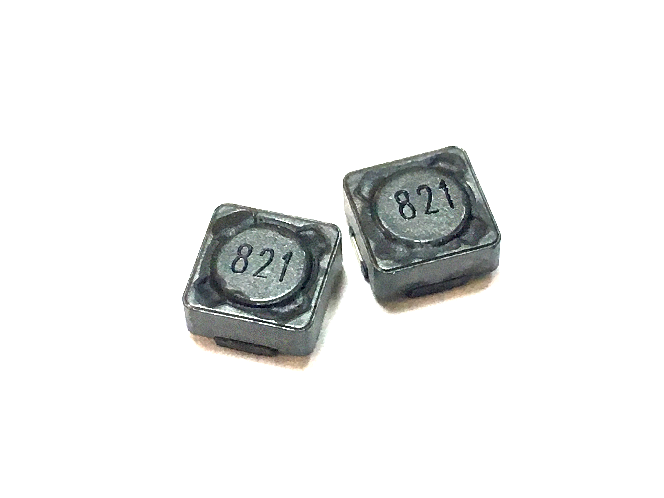 Inductance: 0.60 uH to 820.0 uH. High current of up to 19.80 A (10% Roll off). 10.40 x 9.40 mm foot print with 5.90 mm max height. 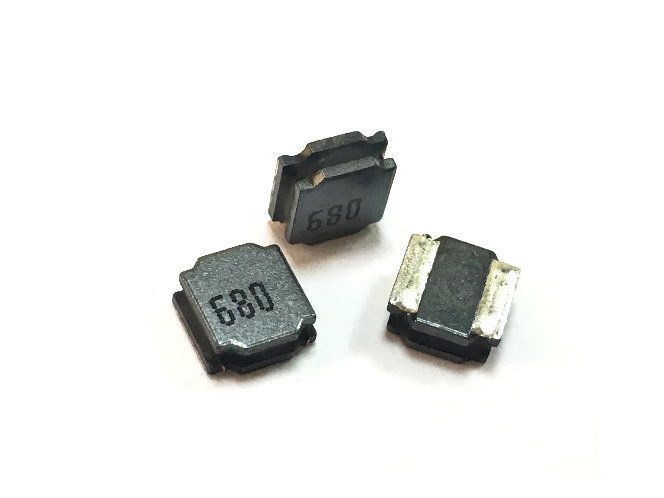 Inductance: 1.0 uH to 820.0 uH. 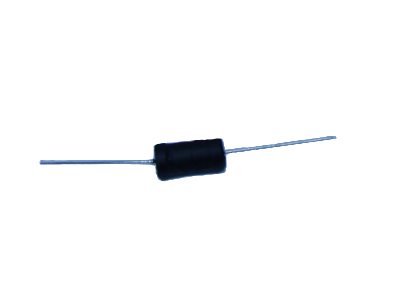 High current of up to 5.4 A (10% Roll off). 4.80 x 4.30 mm foot print with 3.5 mm max height. 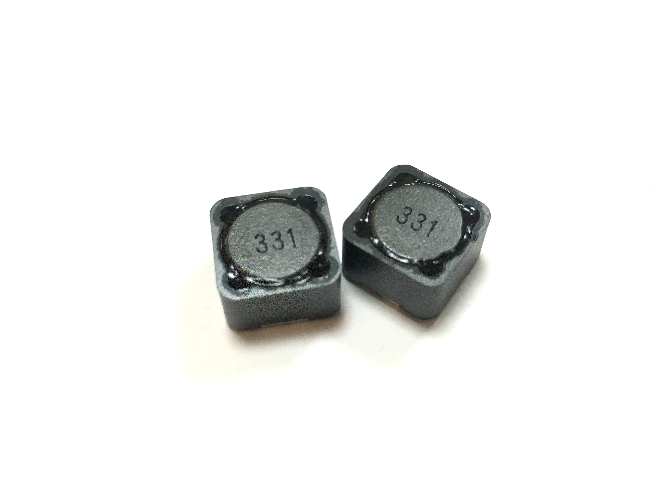 Inductance: 1.00 uH to 3000.0 uH. 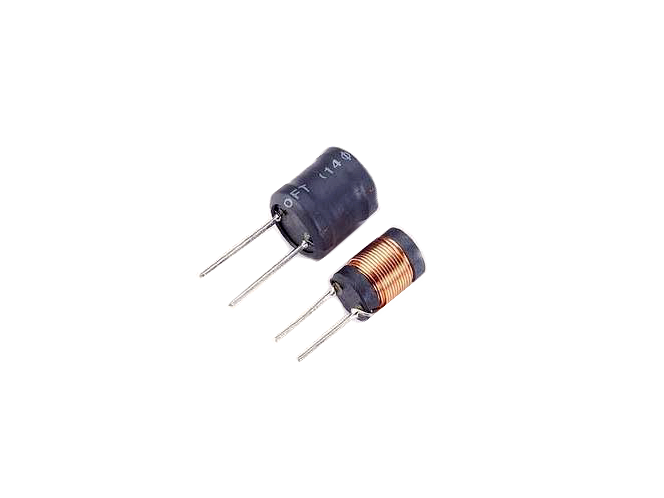 High current of up to 3.60 A (10% Roll off). 5.30 x 4.80 mm foot print with 2.30 mm max height. Inductance: 0.30 uH to 470.0 uH. High current of up to 13.50 A (10% Roll off). 8.10 x 7.30 mm foot print with 3.80 mm max height. 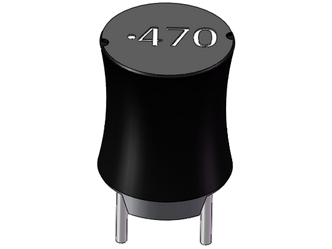 Inductance: 1.00 uH to 470.0 uH. High current of up to 7.56 A (10% Roll off). 8.10 x 7.30 mm foot print with 5.30 mm max height. 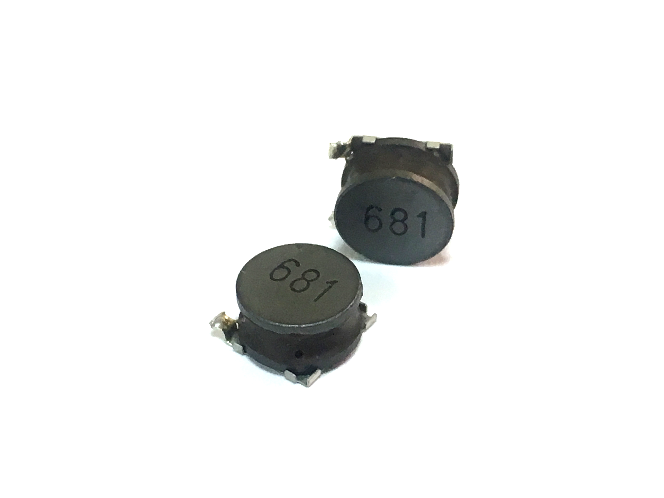 680uH, 20%, 2.2Ohm, 0.3Amp SMD Drum Inductor Foot Print 8.6x8.7mm 4.3mm height. 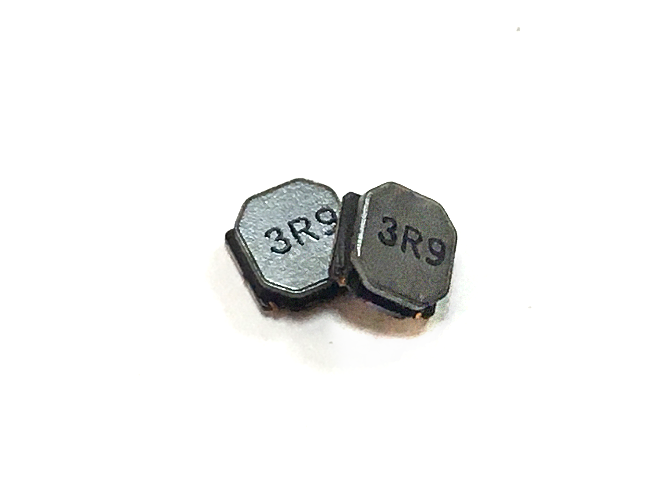 Power Inductor, 3.3uH, 2.57A, 26mΩ DCR. 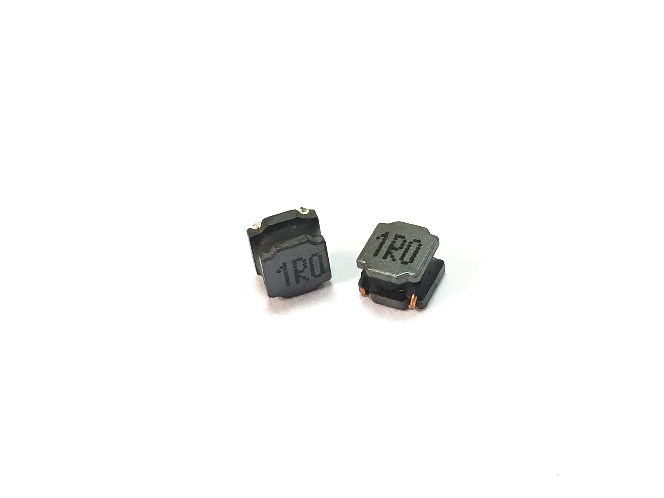 1.5uH to 1000.0uH, 20% or 30%, 7mOhm to 1820mOhm, 9.8Amp to 0.55Amp SMD Drum Inductor. Inductance range: 0.82uH to 1000.0uH. High current of up to 38.0A (30% Roll off). 12.5 x 12.5mm foot print with 8.10mm max height. 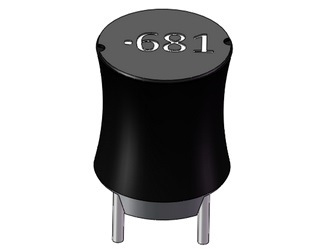 0.65uH to 100.0uH, 25%, 6.51mOhm to 686.5mOhm, 7.0Amp to 0.6Amp SMD Drum Inductor. 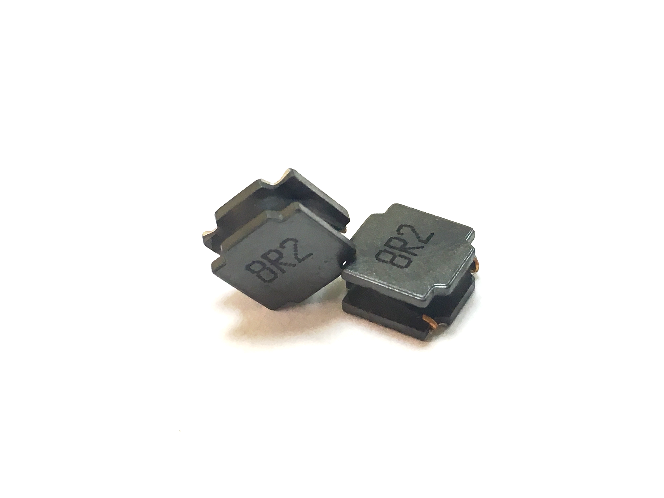 1.0uH to 120.0uH, 25%, 7.21mOhm to 785.3mOhm, 8.5Amp to 0.8Amp SMD Drum Inductor. 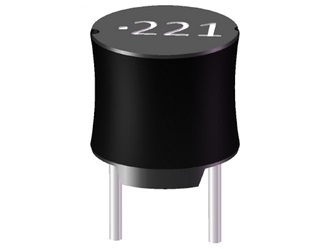 1.2uH to 470.0uH, 25%, 6.94mOhm to 2687.5mOhm, 8.0Amp to 0.4Amp SMD Drum Inductor. 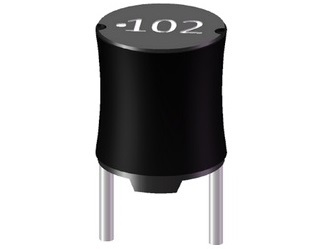 1.2uH to 100.0uH, 25%, 5.8mOhm to 455.8mOhm, 13.0Amp to 1.7Amp SMD Drum Inductor. 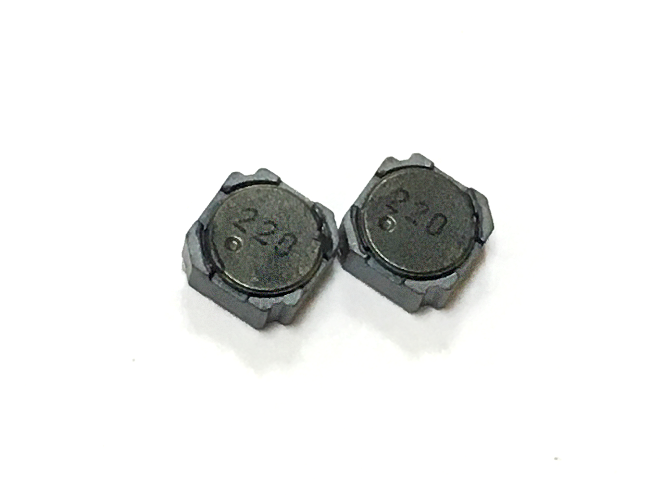 2.4uH to 150.0uH, 25%, 6.2mOhm to 280.0mOhm, 13.0Amp to 1.6Amp SMD Drum Inductor. 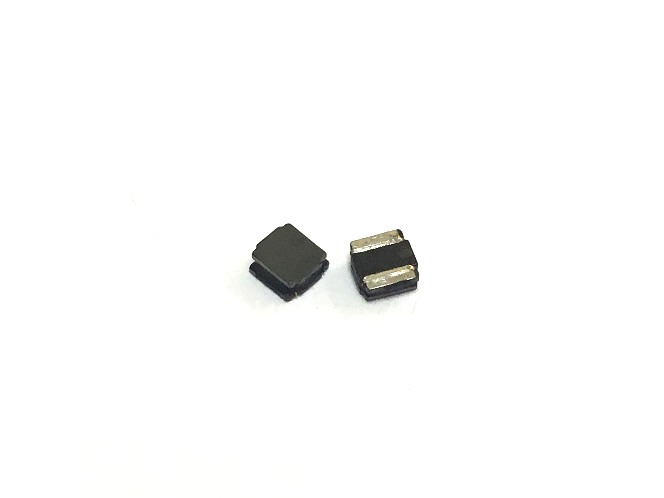 3.0uH to 100.0uH, 10%, 20% or 30%, 17.0mOhm to 535.0mOhm, 3.0Amp to 0.54Amp SMD Drum Inductor. 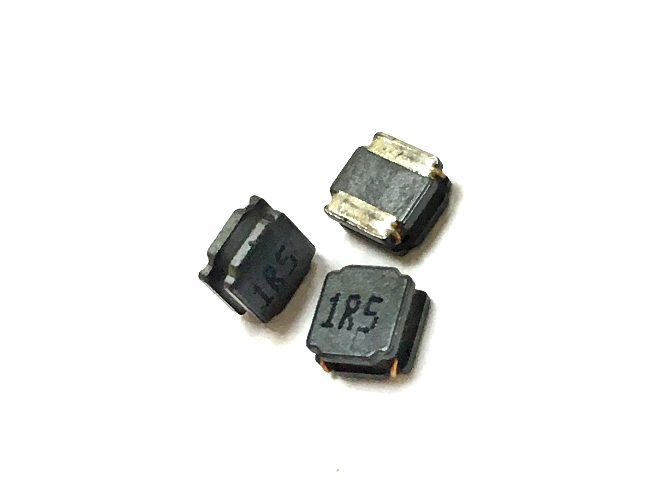 1.2uH to 180.0uH, 10%, 20% or 30%, 23.6mOhm to 1540.0mOhm, 2.56Amp to 0.22Amp SMD Drum Inductor. 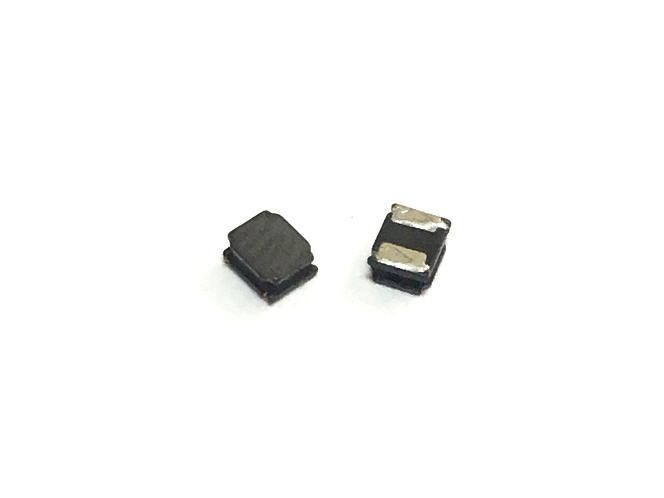 0.47uH to 10.0uH, 20% or 30%, 47mOhm to 1092mOhm, 3.35Amp to 0.78Amp SMD Drum Inductor. 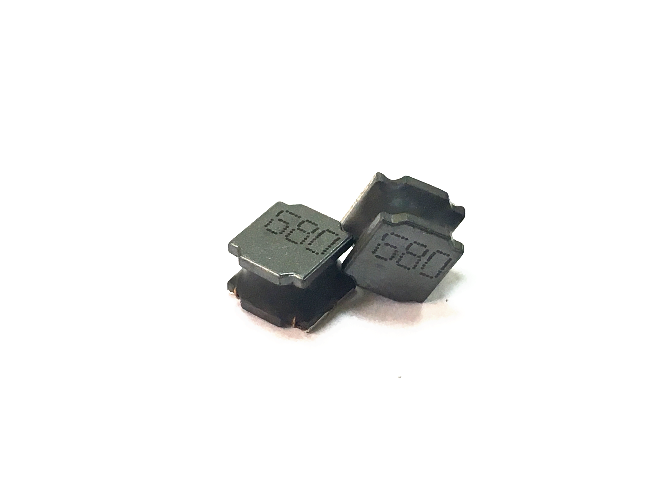 0.68uH to 15.0uH, 20% or 30%, 65mOhm to 1250mOhm, 3.06Amp to 0.67Amp SMD Drum Inductor. 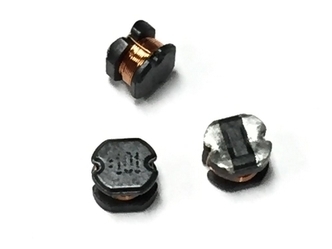 1.0uH to 56.0uH, 20% or 30%, 65mOhm to 2320mOhm, 1.4Amp to 0.21Amp SMD Drum Inductor. 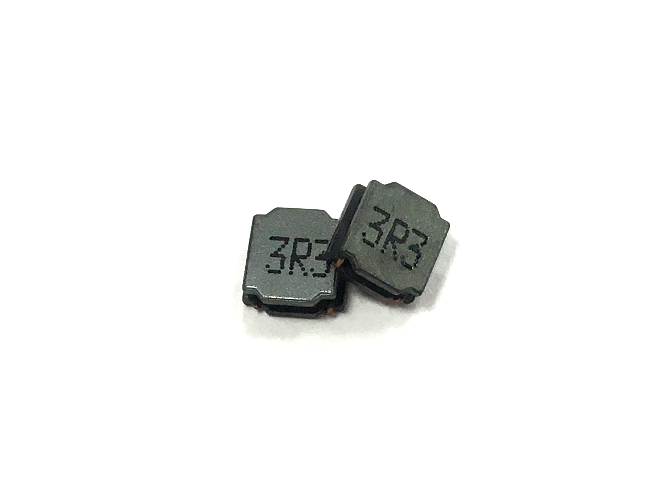 0.82uH to 100.0uH, 20% or 30%, 30mOhm to 2860mOhm, 2.05Amp to 0.21Amp SMD Drum Inductor. 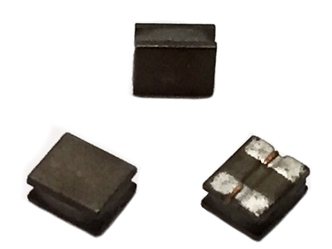 1.0uH to 68.0uH, 20% or 30%, 30mOhm to 2700mOhm, 2.3Amp to 0.28Amp SMD Drum Inductor. 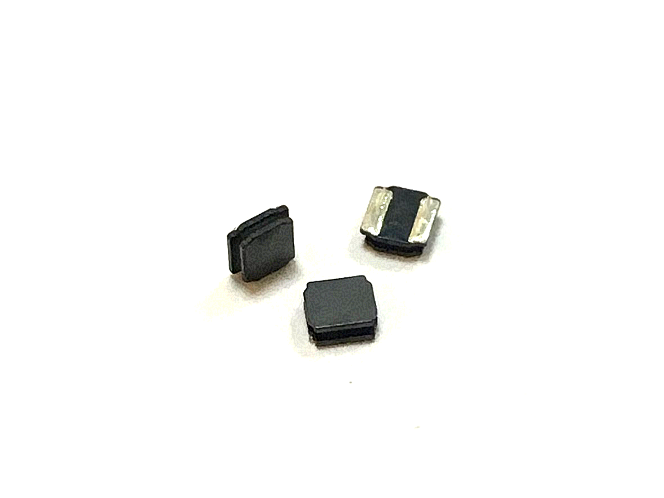 1.0uH to 47.0uH, 20% or 30%, 100mOhm to 1810mOhm, 1.8Amp to 0.24Amp SMD Drum Inductor. 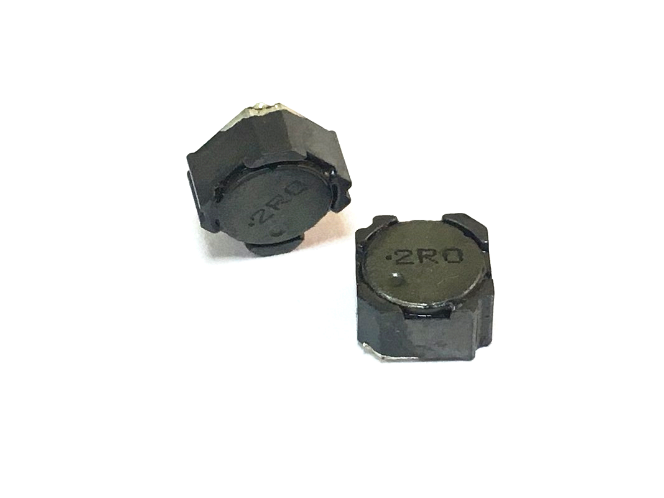 0.82uH to 100.0uH, 20% or 30%, 50mOhm to 2210mOhm, 3.53Amp to 0.25Amp SMD Drum Inductor. 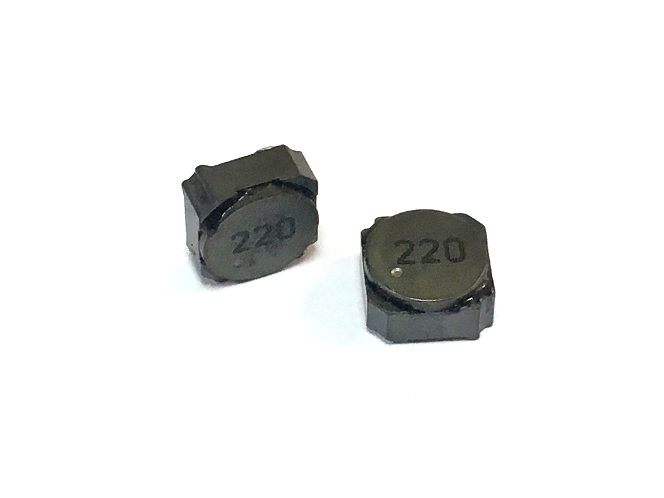 1.0uH to 220.0uH, 20% or 30%, 30mOhm to 4000mOhm, 4.0Amp to 0.27Amp SMD Drum Inductor. 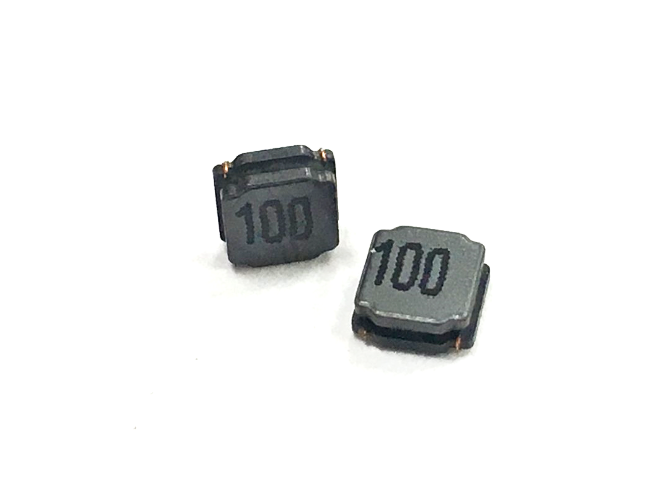 1.0uH to 100.0uH, 20% or 30%, 29mOhm to 1350mOhm, 4.85Amp to 0.52Amp SMD Drum Inductor. 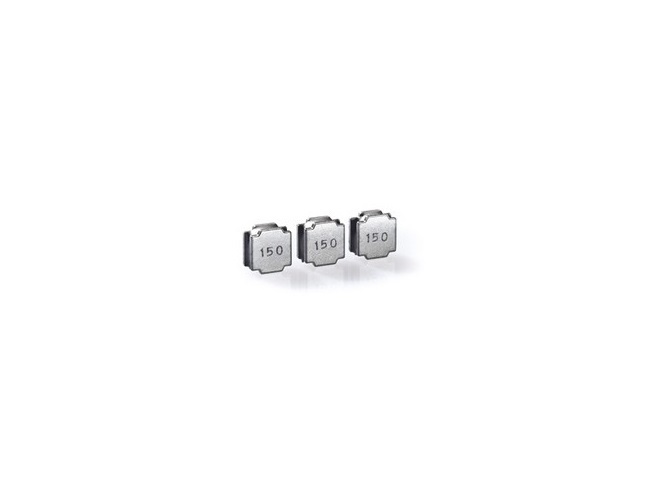 Inductance range: 0.91uH to 120.0uH. High current of up to 6.25A (30% Roll off). 4.30 x 4.30mm foot print with 3.00mm max height. 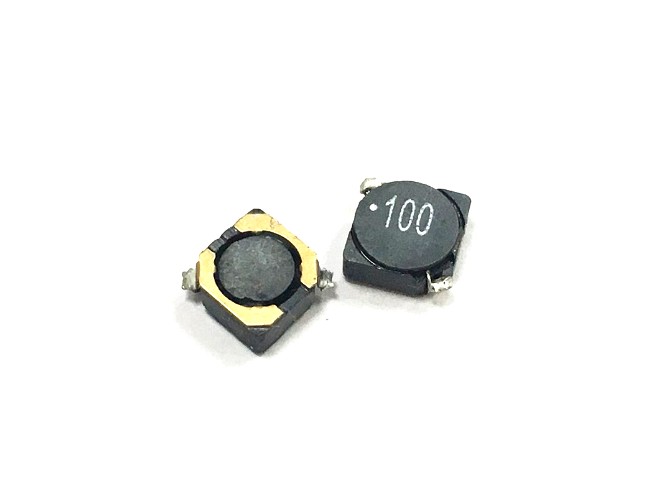 0.75uH to 100.0uH, 20% or 30%, 14mOhm to 1060mOhm, 6.32Amp to 0.57Amp SMD Drum Inductor. 1.5uH to 47.0uH, 20% or 30%, 20mOhm to 310mOhm, 6.0Amp to 1.1Amp SMD Drum Inductor. 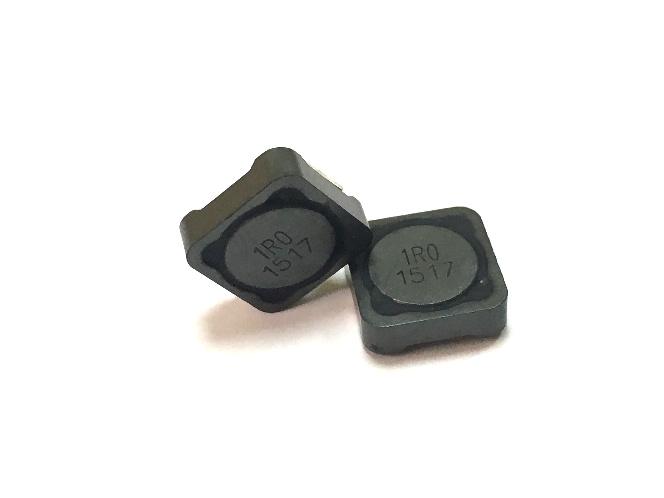 Power Inductor, 4.7uH, 6.7A, 31.0mΩ DCR. 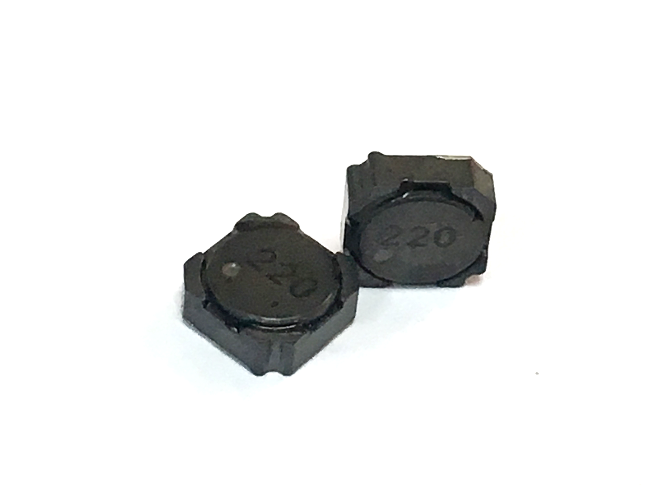 1.5uH to 22.0uH, 20% or 30%, 90mOhm to 580mOhm, 2.4Amp to 0.65Amp SMD Drum Inductor. 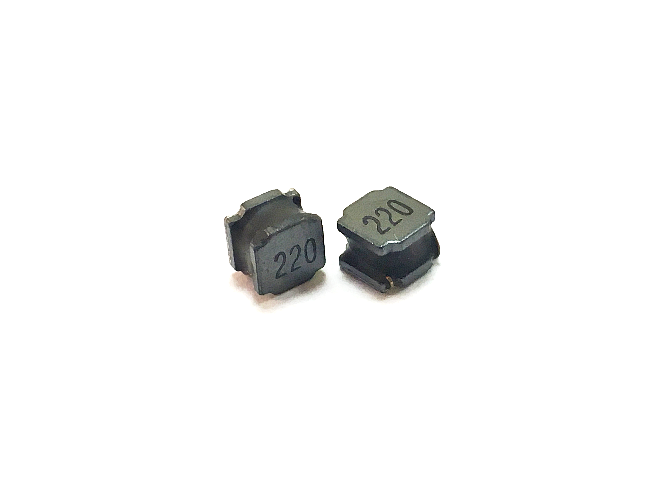 2.5uH to 100.0uH, 20% or 30%, 90mOhm to 2180mOhm, 2.1Amp to 0.35Amp SMD Drum Inductor. 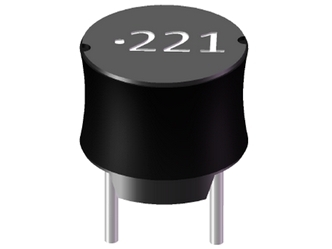 0.5uH to 22.0uH, 20% or 30%, 13mOhm to 204mOhm, 4.9Amp to 1.25Amp SMD Drum Inductor. 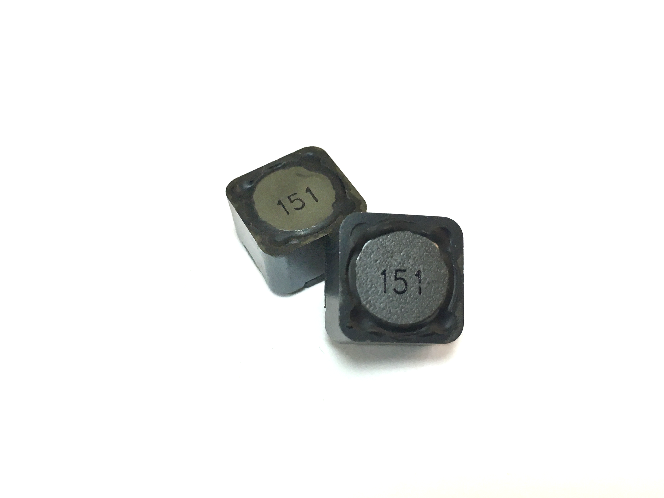 1.5uH to 100.0uH, 20% or 30%, 13mOhm to 545mOhm, 6.0Amp to 0.75Amp SMD Drum Inductor. 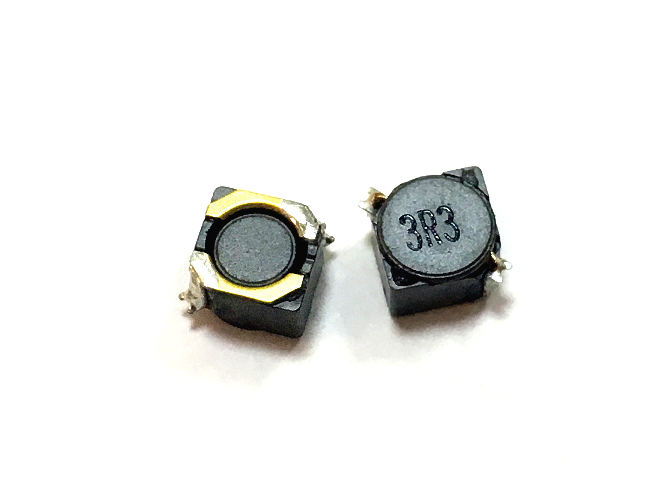 0.82uH to 330.0uH, 20% or 30%, 8.0mOhm to 1270mOhm, 10.35Amp to 0.57Amp SMD Drum Inductor. 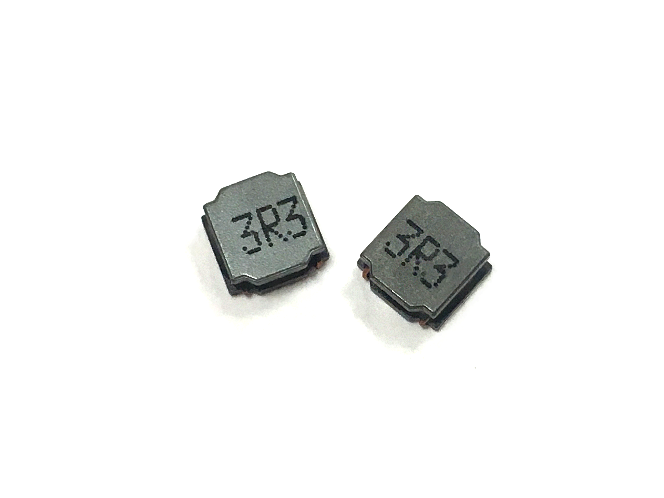 0.82uH to 330.0uH, 20% or 30%, 8.0mOhm to 889mOhm, 13.8Amp to 0.68Amp SMD Drum Inductor. Inductance: 0.33 uH to 10.00 uH. High current of up to 7.0 A (30% Roll off). 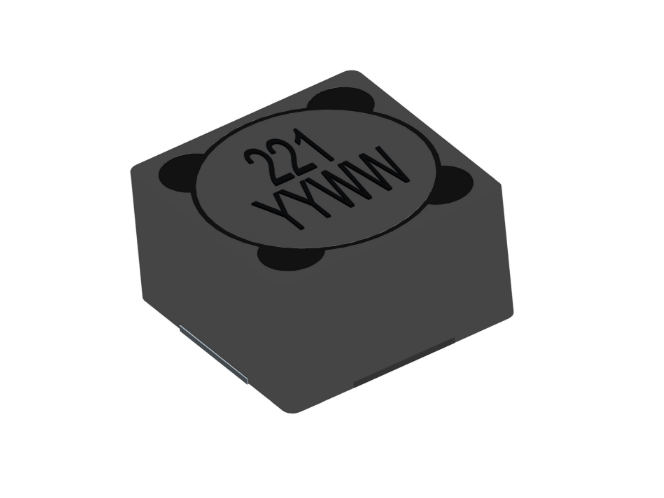 2.80 x 2.35 mm foot print with 1.30 mm max height.